Ashley worked for the Veteran's Administration as a Research Scientist focusing on telehealth and electronic medical records. 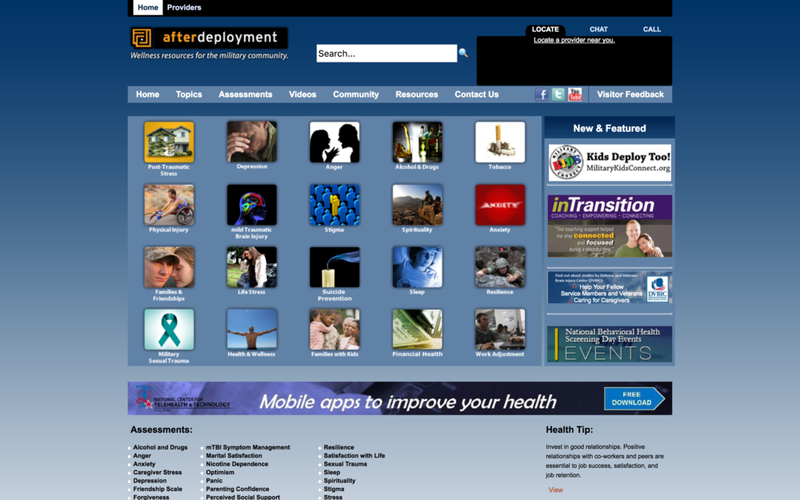 Ashley conducted UX research and design with the Department of Veteran's Affairs to improve the usability and adoption of AfterDeployment.org, which is a website dedicated to helping Veterans reintegrate into civilian life after deployment. Ashley conducted UX research and design with the Department of Veteran's Affairs to improve the usability & adoption of a mobile phone app, PTSD Coach, dedicated to helping Veterans self-monitor PTSD symptoms & seek mental health care. 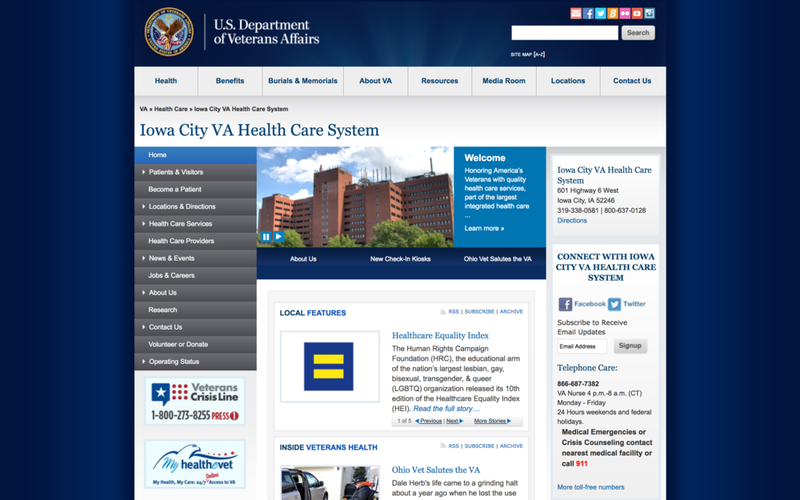 Ashley conducted UX research and design to improve the Department of Veteran's Affairs electronic medical records (EMRs), My HealtheVet, with an emphasis on medication reconciliation. Ashley worked with the Department of Veteran's Affairs to set up software, hardware, & physical spaces, as well as the associated research project, for telemental health clinics serving U.S. Military Veterans.